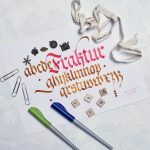 This class is suitable for beginners in calligraphy. 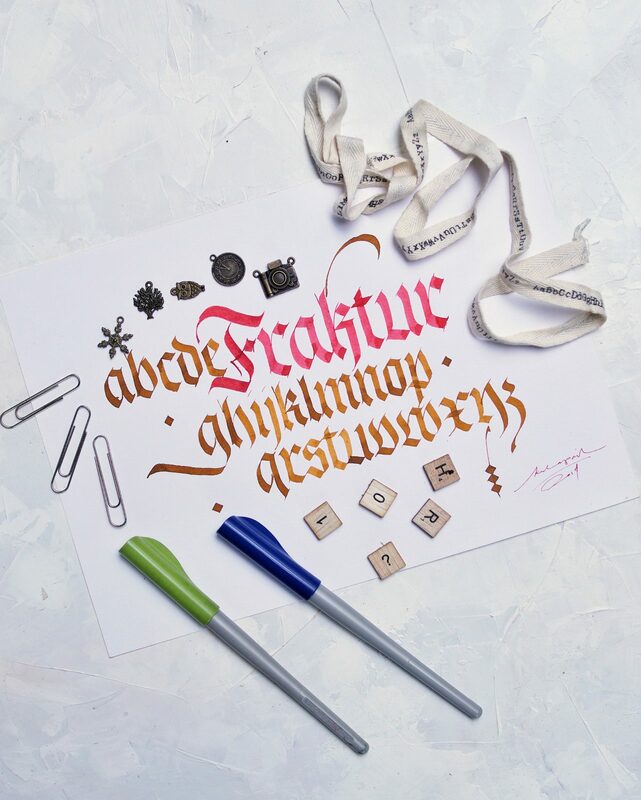 In this 4 hours class, you’ll learn Basic Fraktur techniques and tips from an experienced instructor. 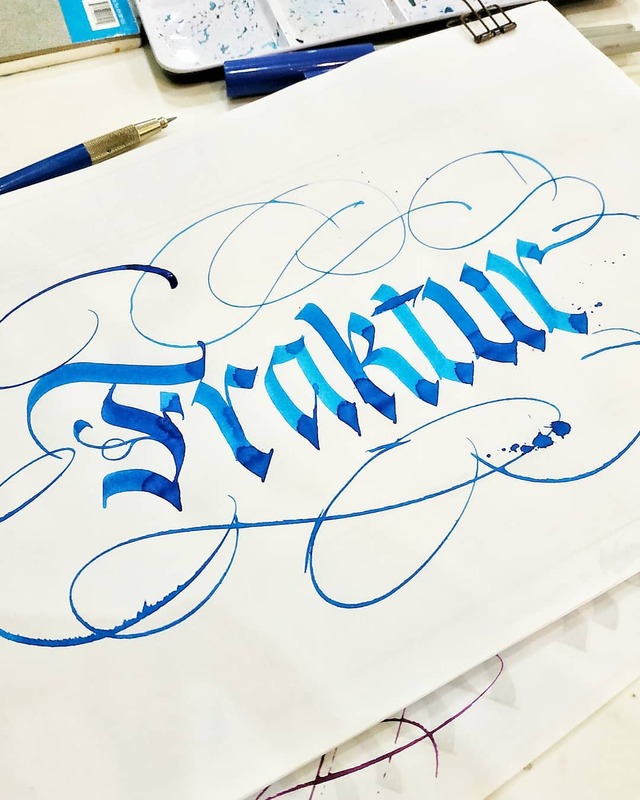 You will be guided step-by-step from the difference between Fraktur and Textura (script in Basic Blackletter), writing uppercase and lowercase letters to finally write your own name or sentences. 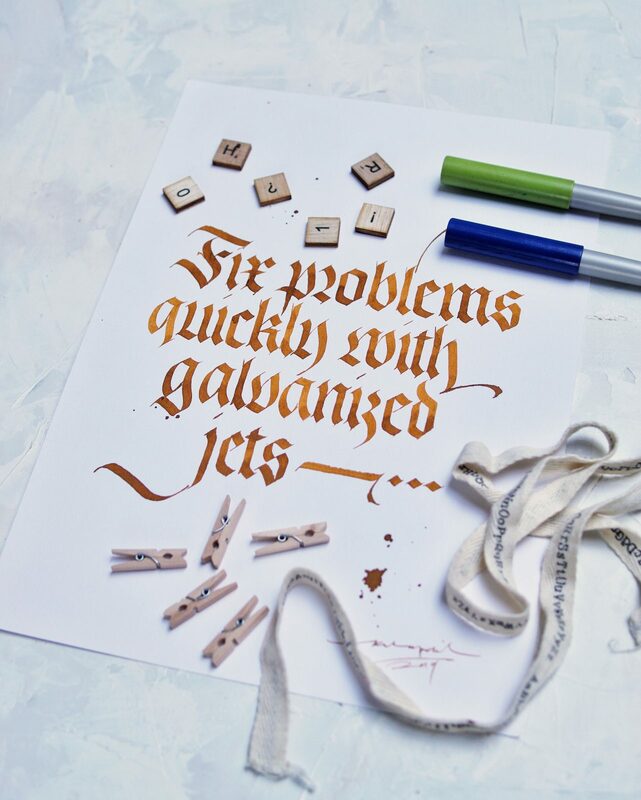 You will learn many tips to perfecting basic drills and mindset to help you improve your calligraphy skill after this class is over. 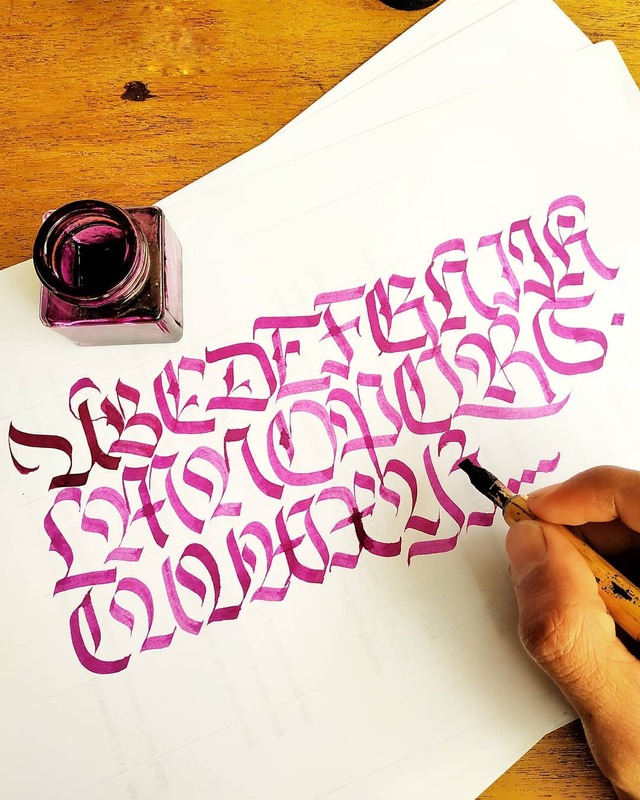 Eko or well known as Kulapanik, found the joy of lettering and calligraphy in 2014, it helped him recall his passion for letters when he was in junior high, where he started drawing logos for bands and graffiti art in junior and senior high. 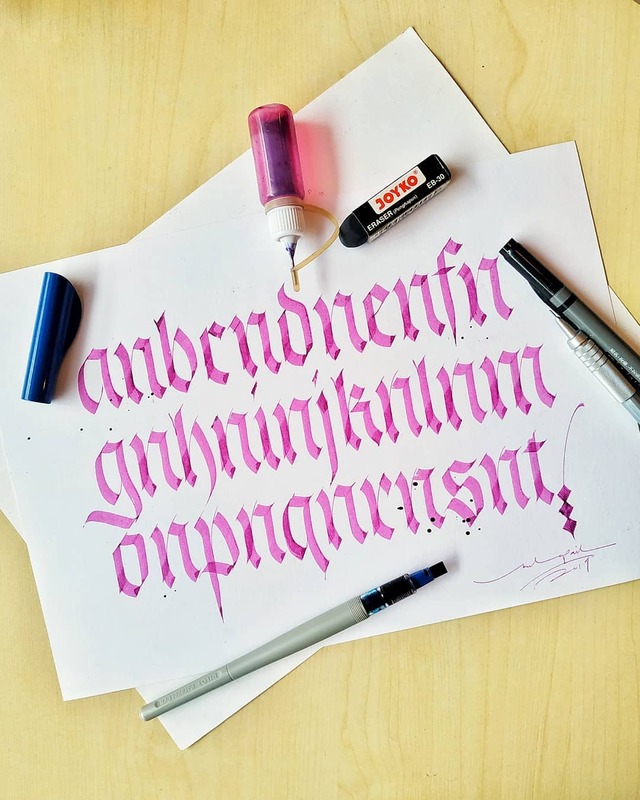 Although he graduated as a math major, he continued learning calligraphy from the basics by himself and started an Instagram account @kulapanik. 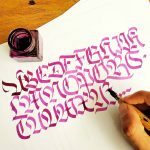 Since then he has been creating and sharing his works on Instagram. 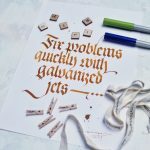 With lots of support from the calligraphy community, he started teaching and sharing his knowledge of calligraphy. He is so thrilled to start sharing in Malaysia! 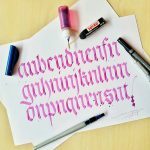 So please stop by to his Instagram Account @kulapanik and say Hi! © Artmakr. All rights reserved. | Powered by Wordpress & Shopify Lite.